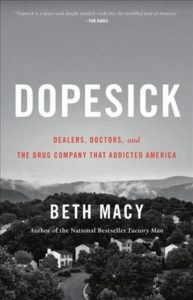 DOPESICK by Virginia journalist and author Beth Macy released in early August to praise for her investigative and in-depth look at the birthplace of the opioid crisis – Appalachia – and the dealers, doctors and drug company that addicted America. 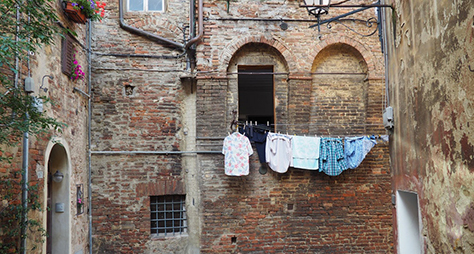 “On remembering each death is a tragedy: ‘We lost 72,000 people last year — up 10 percent from the year before. 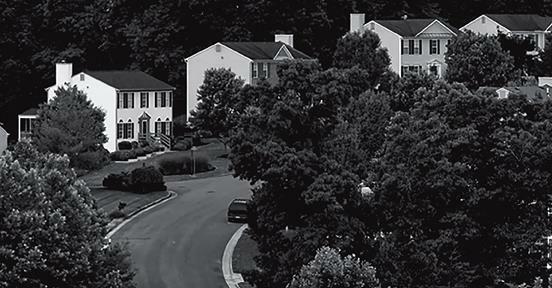 And every one of those 72,000 people and their family members and their friends, that’s a tragedy.